Malawi is sometimes called “The Warm Heart of Africa.” A third of it is taken up by the beautiful Lake Malawi, and it is a largely rural, agricultural country. 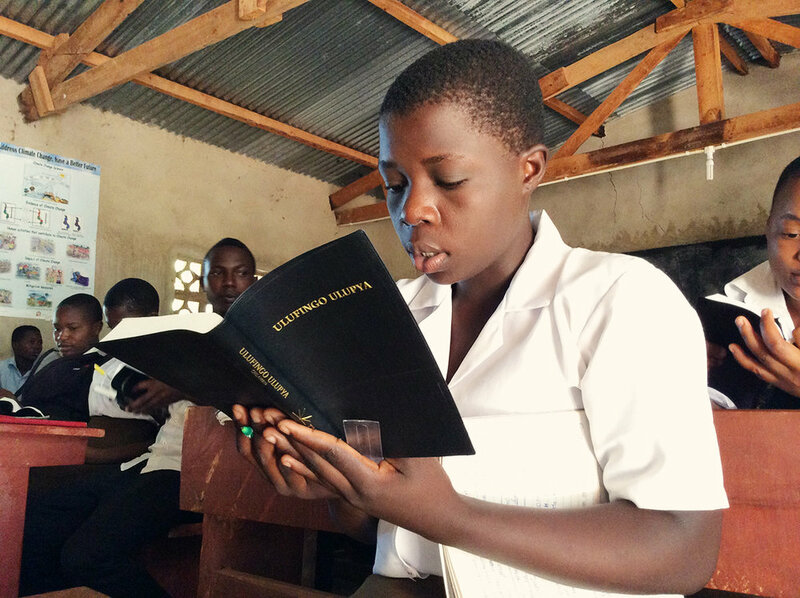 The Word for the World has already seen the Sena translation project completed and the Sena people have the complete Bible in their language! 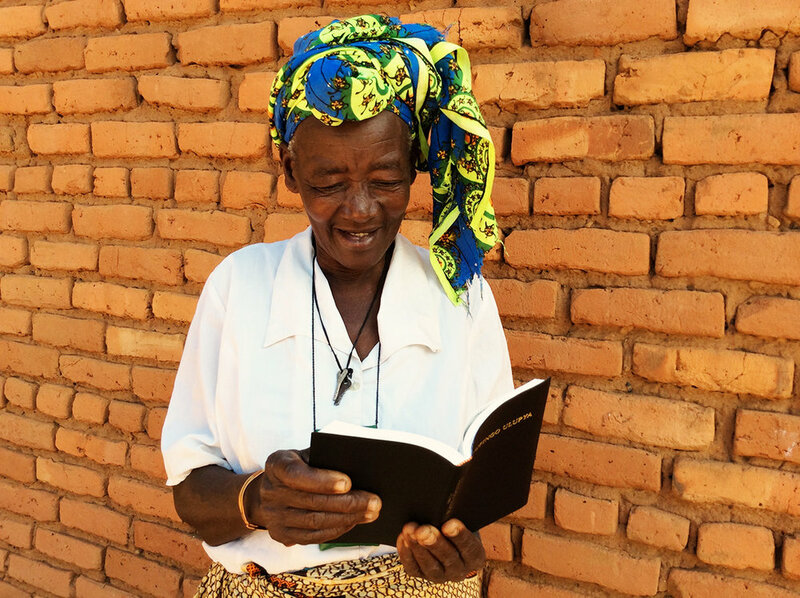 The Lambya project is nearly finished, with the New Testament translation completed and the Old Testament 62% done.